According to WoWs Asia server, next ship for the daily sale on July 23rd is... Prinz Eugen! That's in Korean, mind you. But I think we can all guess what it says, lol. Personally, I think she was a gud bote even before the buff that gave her Repair Party. Now, she seems like an even bettah bote. I highly recommend. Git her nao, lel. No wait, I heard the NA server updates around... 4:30 am? So I guess we still have several hours left with Atago... but git her when it's her turn, lul. For more info, please refer to Miss Maus' wonderful review, right here. I'm on the fence as well. The only thing that's really stopping me is that she's tier 8.... Big difference between tier 7 and tier 8. I already have her, because she's a German, lol (I collect all Premium ship of Germany). She was one of my first purchases, along with Shiny Horse and Derpitz. No regret what so ever. She's a very gud bote. Hmm. I am sad. 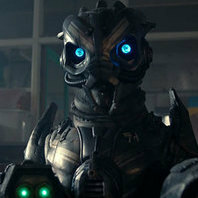 I STILL WANT 50% OFF ANSHAN! WG, DO IT! Fabulous Cruiser, but remember... It's a Cruiser. You're not sailing around fat, dumb, happy, and well armored in a High Tier Battleship. The Repair Party that was added to Prinz Eugen is a big deal, but can be easily wasted with poor play. The Repair Party is a way for Prinz Eugen to bounce back after getting into fights with other Cruisers and Destroyers. But it will not help you if you are out there eating Battleship AP. Sure, I bet Anshan will be 50% off when it's her turn, since she's a Tier VI bote. But you gotta wait for her turn. Have some patience, please. Great advice... but isn't it pretty much true for all cruiser, whether they have a Repair Party or not? Cruiser meets battleship. Battleship mauls cruiser. Cruiser cries. The end. LOL. There's so many premiums, that I fear she won't be featured in this event. Every day that she isn't the premium of the day is one day closer to her not being in it at all. My thought too. Why would they sell a $20 ship 30% off when they can sell a $50 ship half off? $14 vs $25 for them. 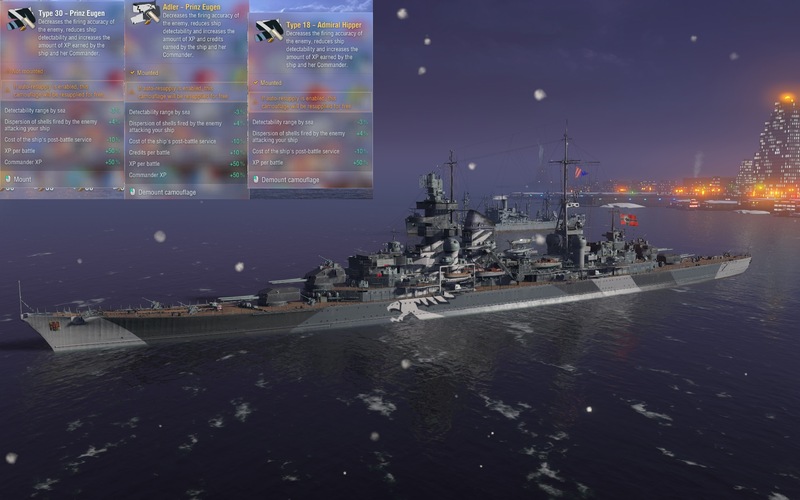 Here are Prinz Eugen's Perma-Camo values, compared to Admiral Hipper's own. The Type 30 is the one that Prinz Eugen comes with. The Adler camo was a separate purchase when I got her when the ship first came out, so it's probably like that today still. It costed doubloons back in the day. My Prinz Eugen is sporting the Adler camo. Way back in the day, I liked Hipper enough to get her Perma-Camo. Then some time later, WG rolls out Prinz Eugen. I am on the fence for this one. The biggest issue for me is that I play PvE only and there are no operations for German T8s. And I have the HSF Graf Spee for playing T6 operations. My German cruiser line is at T8 too. Any news of WG have operations that will allow German T8s coming in the future? WoWS really does need an Op for Axis ships. Two now only for Allies (Hermes, Cherry Blossom). For $35, I might just leave her alone, at 50% off I would gotten her. I just made T8 Hipper on the german cruiser line. Does the Prinz Eugen, play that much different then Hipper? I have the Graf Spree and love to play her at T6. I think most people would settle for selling it at full price. 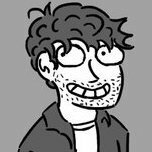 Well, BB mains might not be into that. 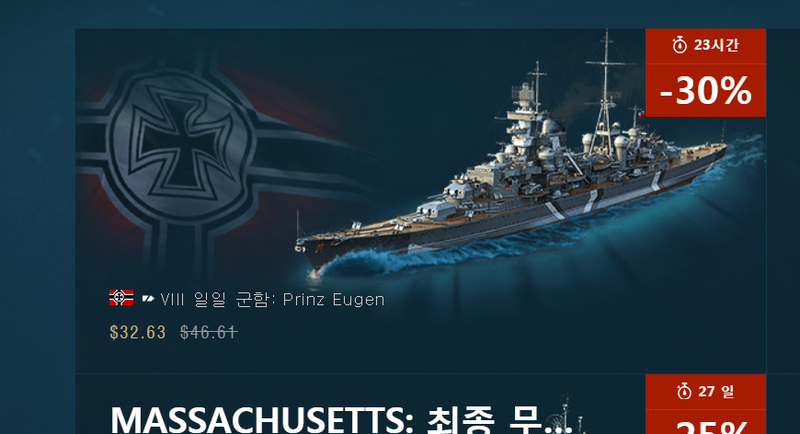 It is indeed the Prinz Eugen, 30% off, $34.32 USD. I think the reason why its not live yet is although there is only tier 8 and few premium ships below that tier that have radar T -61 is probable 1 of the few ships that can actually counter radar effectively and since the meta IS RADAR this ship would throw a spanner in the works so to speak, just my theory on why it has failed to be released. I beleive Wargaming may be trying to implement Funkgerät or Navy Kriegsmarine Radar Equipment by trying to fit radar & RDF equipment aboard our beloved T-61. I'd pay 5400 doubloons for that! The Type 30 is the one that Prinz Eugen comes with. The Adler camo was a separate purchase when I got her when the ship first came out, so it's probably like that today still. It costed doubloons back in the day. IF the Adler camo came with the ship as she is being sold at this price, I could be tempted. I might be tempted anyway, given the commander XP bonus implicit in the regular camo. The repair only makes it juicier. The only thing is... my best British captain is already four points more advanced, and it's probably a waste of effort to change grinds. Now if that new Edinburgh camo they're talking about would only come with a commander bonus.... ahh, that would be just great. Is it as good as the Huanghe in terms of maneuverability ? Pay $35 to be a punching bag for T10 battleships? Prinz Eugen is my favorite Cruiser in the game, highly recommend her. The only drawback with her is you might start to neglect your Hipper. I don't know about you guys but the heal+Premium benefits makes the Eugen way more fun and rewarding to play than hipper. I still love them both though.